As you may be aware, we've recently been having issues with our phone number. It's why today, we are happy to announce our brand new customer service number - for all customers, visitors and guests to call with any enquiries you have. What can I call for? 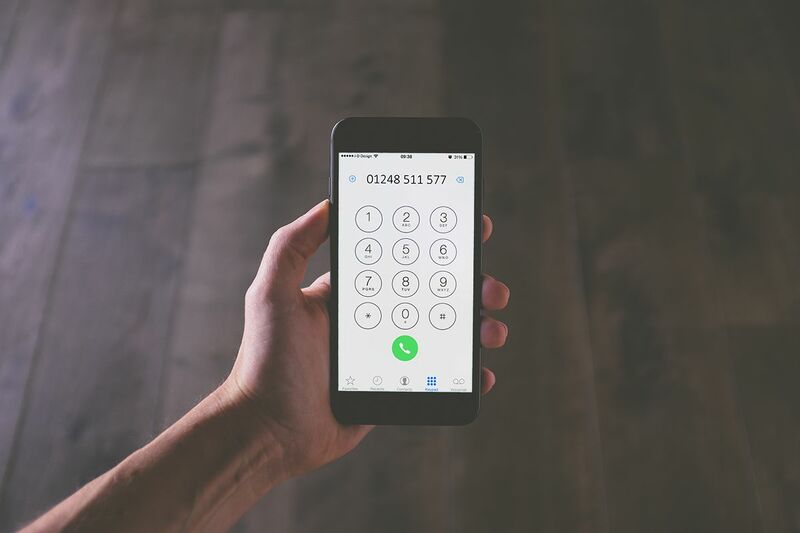 So the rule is, if you have a question or enquiry, you can call us at any time - our team will be more than happy to help you. What is the new phone number?